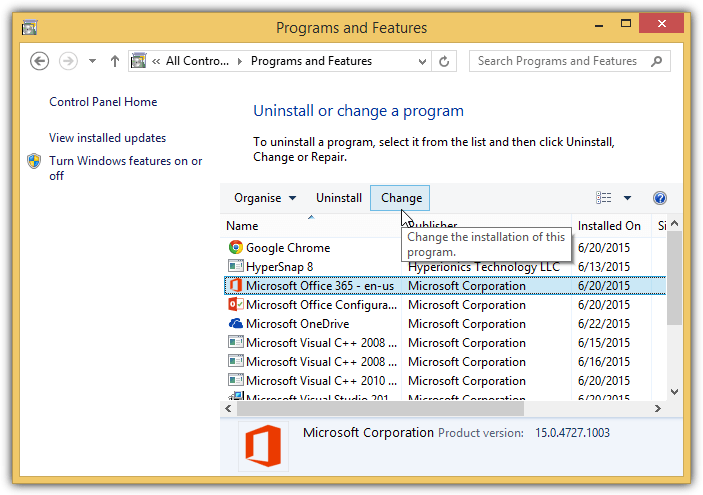 MS Word application from Microsoft Office suite is widely used. From students to professionals everyone requires word application to prepare reports, project files, and perform many other tasks. It is easy to use and have great features that make the task to do easily. But sometime the application behaves abnormally. 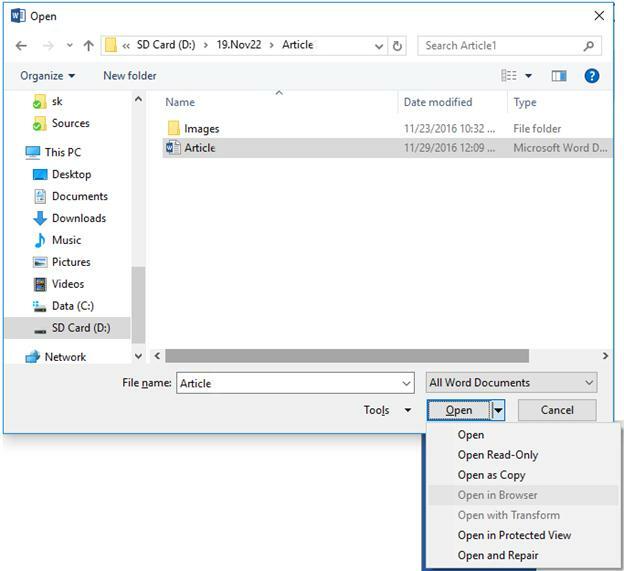 Many users complain about error that MS word is not opening or Word file became corrupt. This really creates a lot of problem. Imagine a situation when you prepare an important report in Word file and it fails to open. The situation is extremely frustrating. So, we should have knowledge of methods that can repair a word file instantly without any data loss. 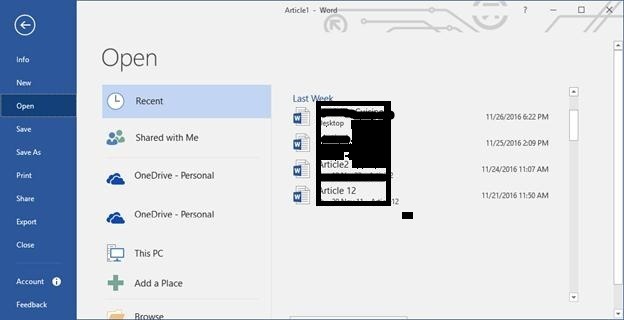 Here we will discuss some of the top methods by which corrupted word file can be recovered in MS Word 2016. These are the top 3 methods by which you can repair and recover files in MS word. Apart from this you can try CHKDSK command to remove errors and repair .doc file.